AGA MUHLACH – Veteran actor Aga Muhlach dedicated a song and raised a question for his Sana Maulit Muli leading lady Lea Salonga. Undeniably, one of the loveteams that never fail to bring “kilig” to the people until now is the ‘AgaLea’ – the on-screen tandem of Aga Muhlach and Lea Salonga. Although both Aga and Lea are already married and got families of their own, still the people most especially their fans and supporters feel that romantic excitement whenever they are together or they post or say something about each other. Aga Muhlach is married to beauty queen Charlene Gonzalez while Lea Salonga is married to businessman Rob Chen. There were times that they went out together with their spouses. 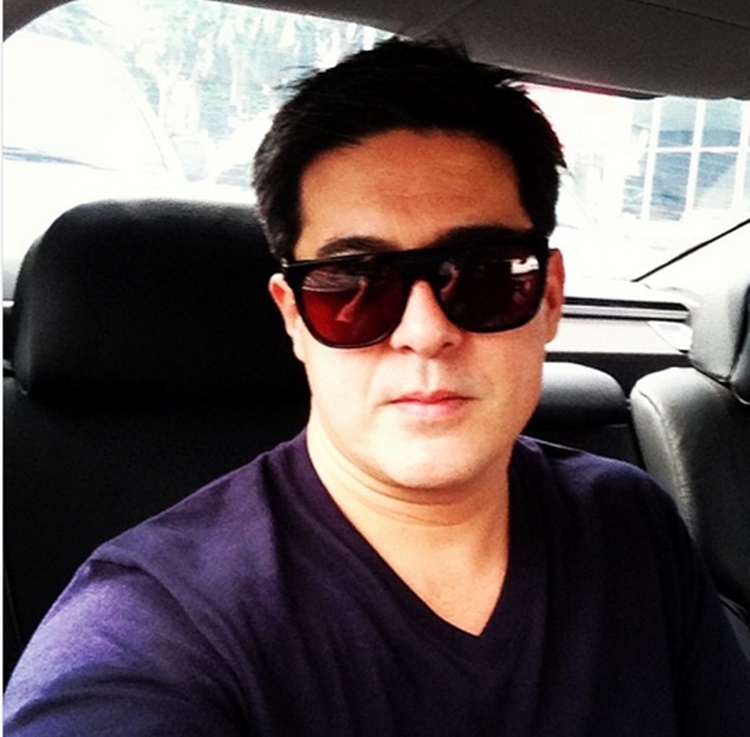 Recently, Aga Muhlach appeared as a guest on Gandang Gabi Vice together with his First Love leading lady Bea Alonzo. 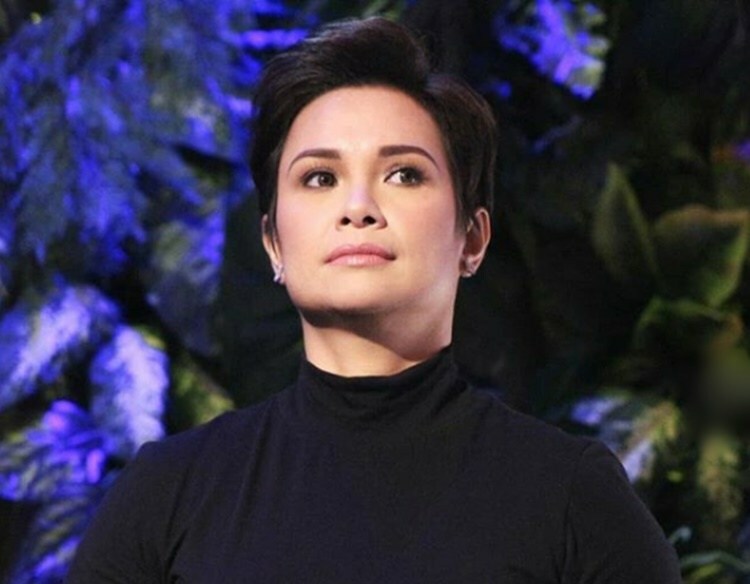 Based on a video posted by ABS-CBN Entertainment on YouTube, one of the photos flashed on the screen during the “Tanong Mo, Mukha Mo” segment of the show is the photo of Lea Salonga. To the photo of Lea, Bea Alonzo raised a question asking when she will make a movie again with Aga. The loveteam partners previously worked together in Bakit Labis Kitang Mahal and Sana Maulit Muli. For his part, Aga Muhlach raised a question for Lea Salonga asking when she will respect him as a singer. “Siya lang ang hindi naniniwalang magaling akong kumanta… Kahit sa confidence, sabi ko, ‘Kung wala man akong boses may lakas ako ng loob at may tapang ako.’ Ayaw niya pa rin,” Aga said while pointing to Lea’s photo. Based on the video, Vice Ganda threw a follow-up and asked Aga Muhlach about his song for Lea Salonga. The former matinee idol gladly dedicated the song Sana Maulit Muli for his leading lady. Aga even sang a few lines from Sana Maulit Muli for Lea. It did not fail to bring “kilig” to the audience and the viewers. According to Bea Alonzo, she will really watch the movie of Lea and Aga if they will work again in a film. We couldn't resist. Thanks to @wickedtin for the photo, and to @agamuhlach317 for… just being Aga.